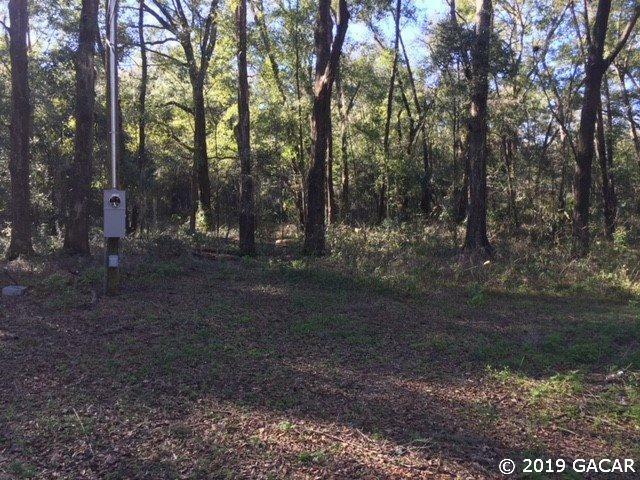 Wonderful lot in Reddick .52 acres. 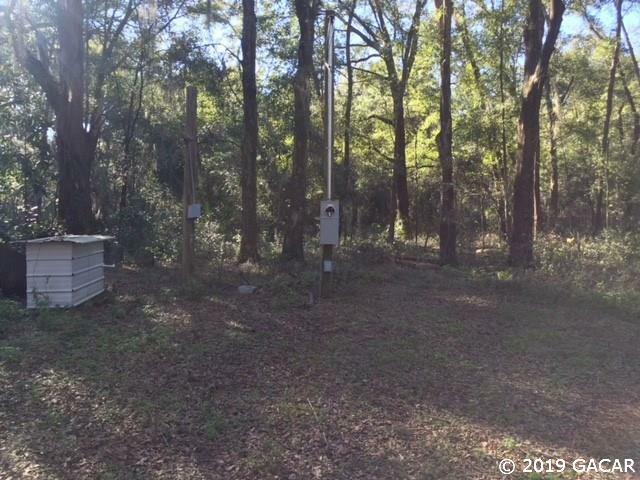 Power pole, well and Septic on property. We are unsure of the conditions of these improvements. Ready for your mobile or site built home. 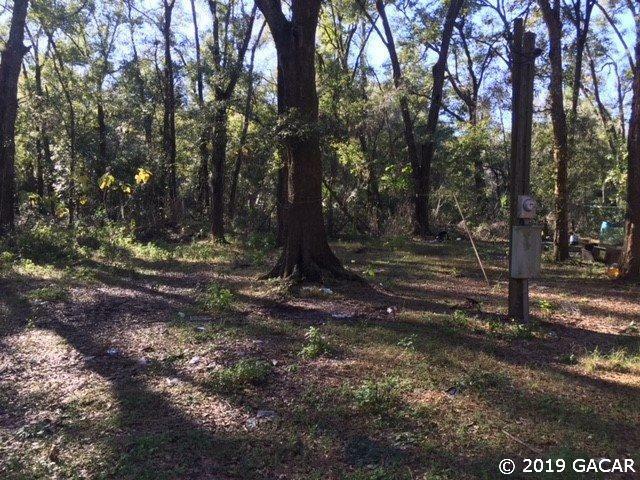 Additional adjoining lots available with rental income!! !